Well done to our Victorian Youth Pipe Band on a fantastic weekend of piping and drumming. 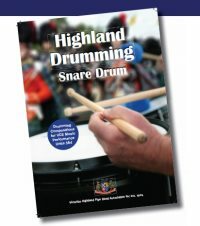 The band has just completed a very successful and rewarding weekend or rehearsal culminating in a very polished evening performance at the Maryborough Highland Society. 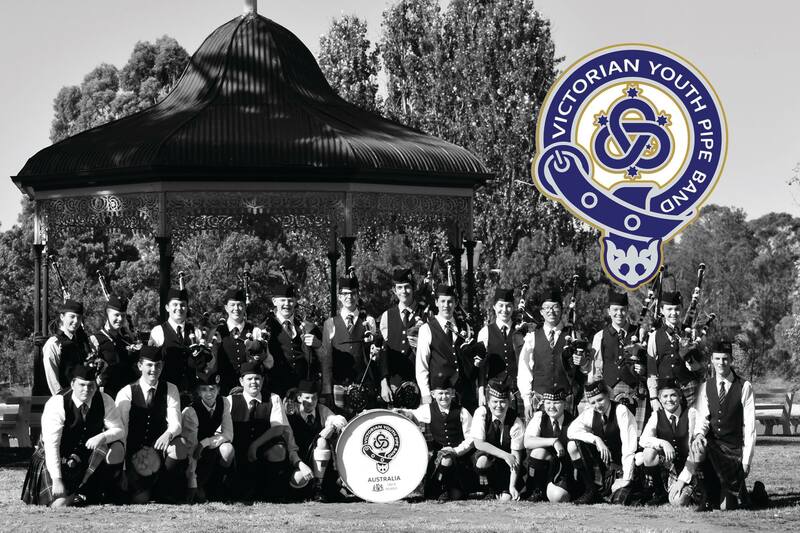 A special thanks to Maryborough Pipe Band who allowed the use of their band hall, provided lunches for the youth band members, and assisted with organising the Saturday evening performance at the Maryborough Highland Society, our promoter for the 2020 Australian Pipe Band Championships. Our Victorian Youth Pipe Band is growing in size each week as preparations for its appearance in the Belfast International Tattoo this September continue. The trip will also include a performance in concert with the National Youth Pipe Band of Scotland and other activities to enhance the learning and performance experience. The band now has only a few vacancies ahead of the historic trip – four pipers, two snares, three tenors and a bass – where it will provide two files for the Tattoo massed pipes and drums. Contact the youth band tutors to apply for a spot.